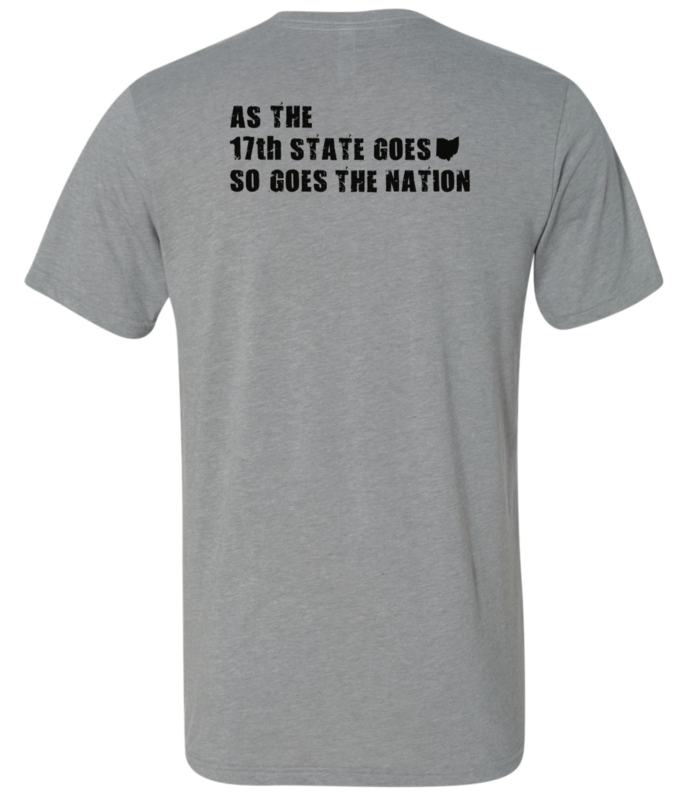 Our goal at 17th State Brewing Company is to make great beer while teaching the people who consume our beer a few Ohio facts along the way. This vision becomes no clearer than in our “Lighted” Kolsch. 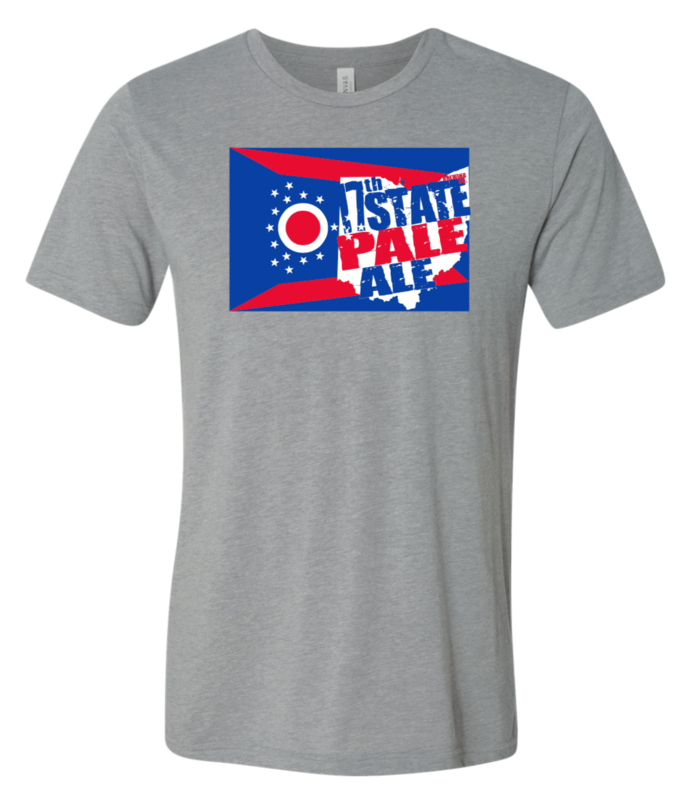 This Cleveland style Kolsch is a light, crisp and beautifully refreshing golden ale. Our Kolsch has pleasant, subtle pear aroma, and a delicately fruity, lightly bitter flavor in the mouth, due to the use of German Hallertau hops. 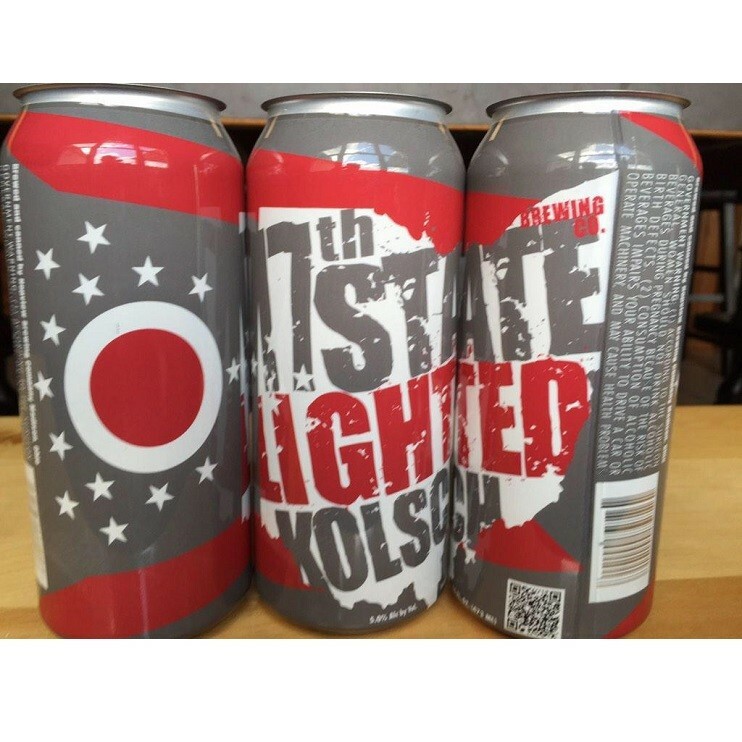 A classic take on a German Kolsch, 17th State Lighted Kolsch will leave you refreshed and thirsting for more. The “Lighted” is meant to honor several Ohio accomplishments that are related to lighting in which Ohio was first. Thomas A. Edison, the inventor of the incandescent “light” bulb, was from Milan, OH. In 1879, Cleveland became the first city to be “lighted” by electricity. Cleveland boasts America's first “lighted” traffic light which began on Aug. 5, 1914. East 105th Street and Euclid Avenue in Cleveland was the site of the first pedestrian button for the control of a “lighted” walk signal at a traffic light.